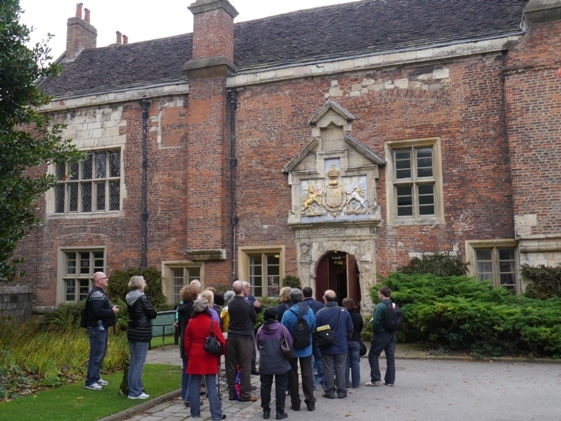 The Association of Voluntary Guides to the City of York (AVG) is the oldest and most popular free walking tours in the City. The AVG, which was founded in 1951, has over 80 trained local guides and in its 60+ years existence, we have escorted over 600,000 people from over 100 countries around the historic sites of this most beautiful city. And what’s more, our standard tours are absolutely FREE, unlike some similarly advertised tours, there’s really no need for a tip at the end. This website is designed to give the visitors all of the information they need in terms of where we start, the sites we visit, plus lots of other useful information about our tours. We hope you will find the website useful and we look forward to welcoming you on one of our tours soon!